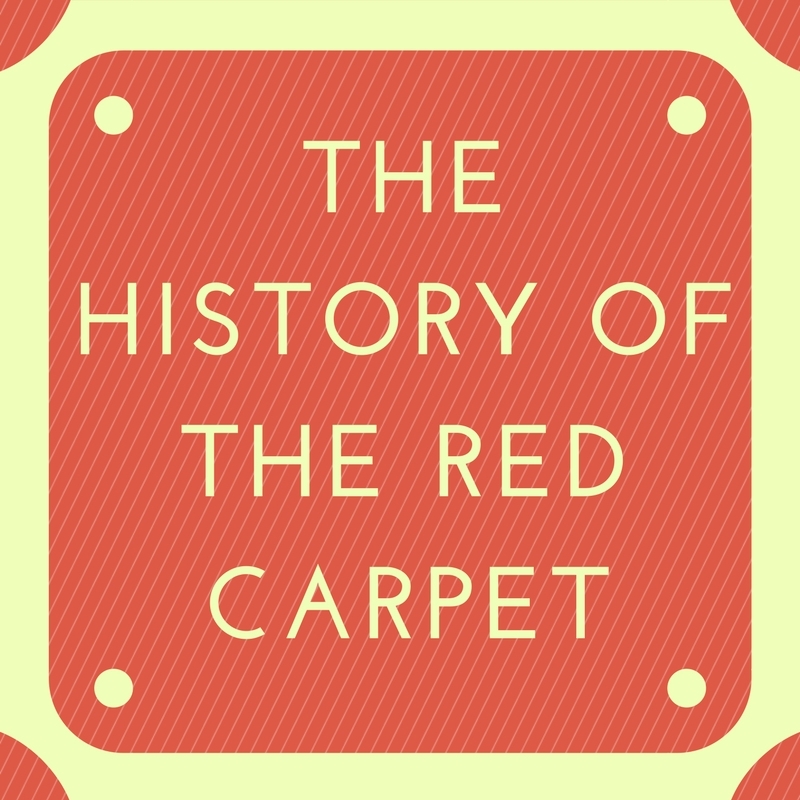 The History of The Red Carpet: Why is it Red? 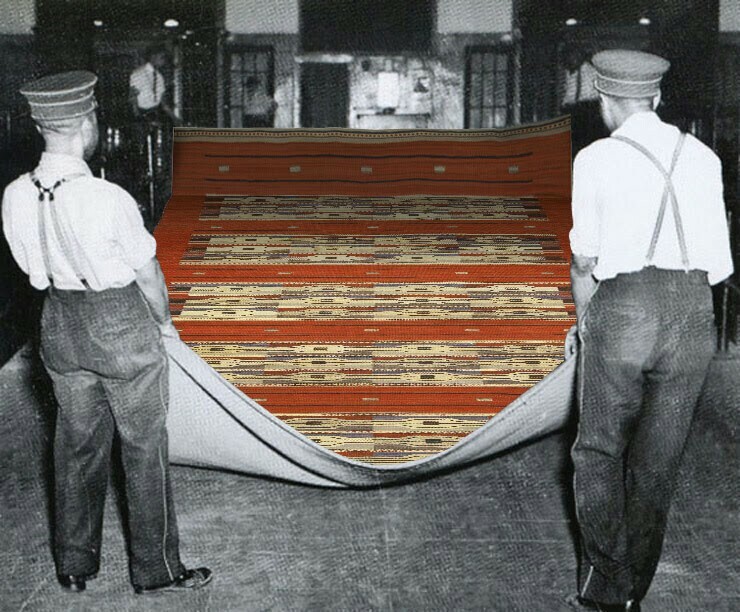 What’s The Story Behind The Most Famous Carpet In The World? The awards season is well and truly upon us! It’s the time of the year when the stars of film, TV and music dig out their best outfits and take a walk down the red carpet. For most of us, the red carpet has been around seemingly forever, but have you ever wondered where this tradition came from? Or why it’s a red carpet, as opposed to any other colour? Well, we took it upon ourselves to find out! One of the earliest references to a ‘red carpet’ can be traced back as far as Ancient Greece in 458 BC. In the Greek tragedy play “the Oresteia”, Clytemnestra laid out a red carpet to welcome home her husband, Agamemnon. 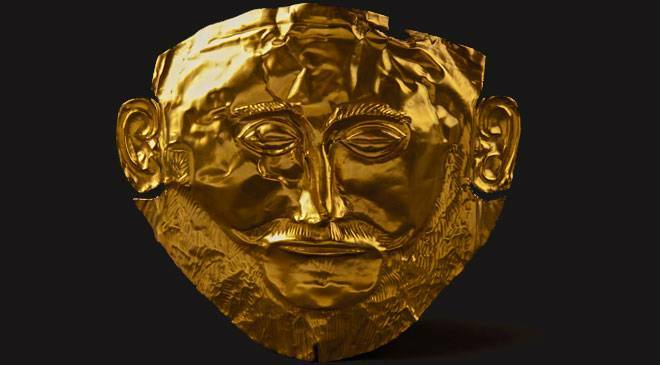 (the mask of whom is shown above). In the times of the Ancient Greeks, red was seen as a colour of the gods thus making it a welcoming and warm colour. Shortly after play was released, many painters began using red carpets in their work to illustrate royalty or wealth. A scarlet-hued carpet continued to denote high status, and in Georgetown, South Carolina, in 1821, the arrival of US president James Monroe was marked by the laying out of a red carpet to welcome him ashore from a riverboat. 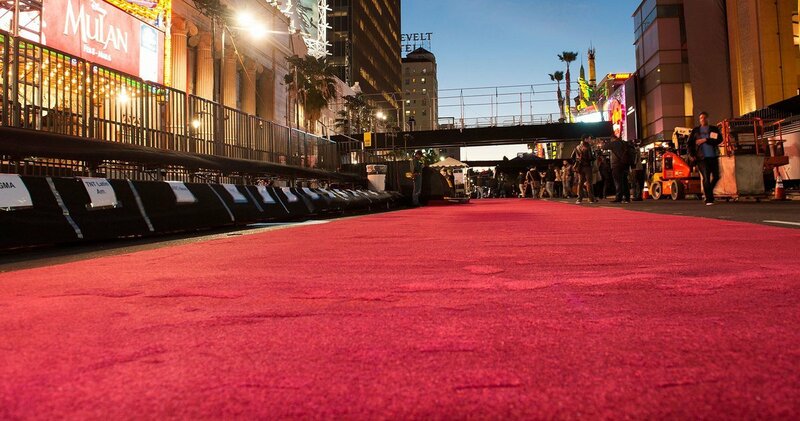 However, it wasn’t until 1902 that the red carpet became a prominent figure in modern day. 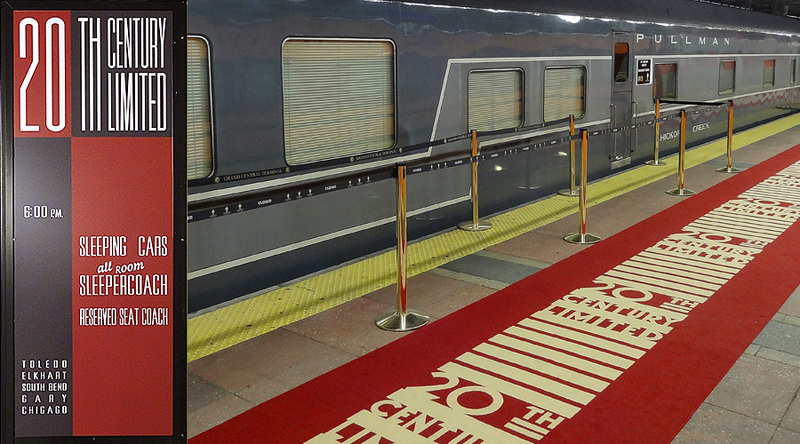 A new rail service began running between New York and Chicago and a red carpet was used to guide passengers to their carriage! 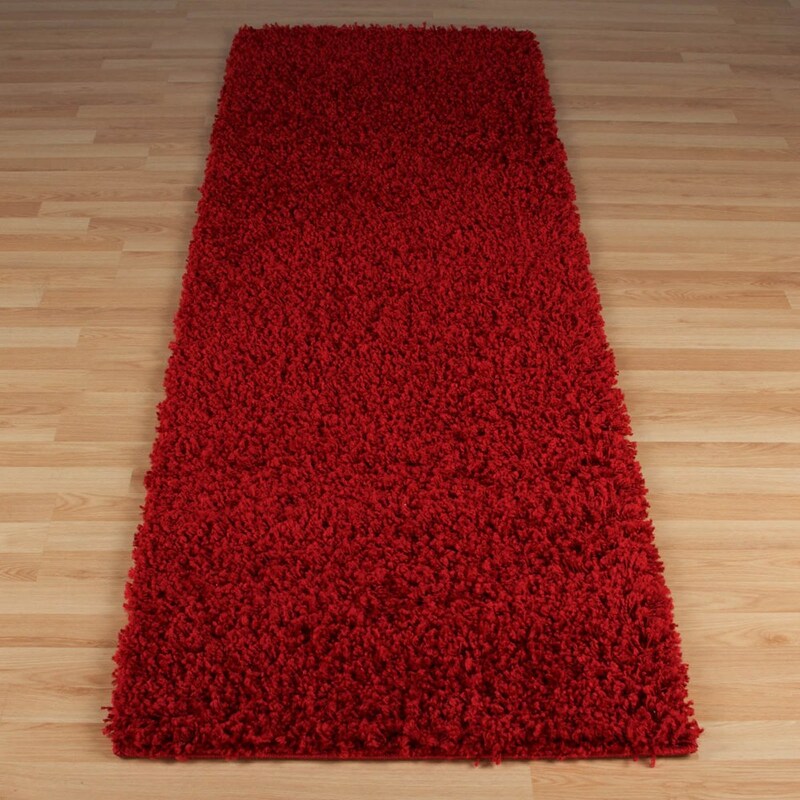 From then on, a red carpet was seen as a luxurious item and was used at many prestigious events. Then, in 1961, the Academy Awards first introduced the red carpet. However due to television being broadcasted in black and white, anyone who tuned in to watch the ceremony wouldn’t have noticed. Event organisers said that the red carpet wasn’t initially introduced as an element of luxury but as a subtle way of guiding the actors to where they needed to go. 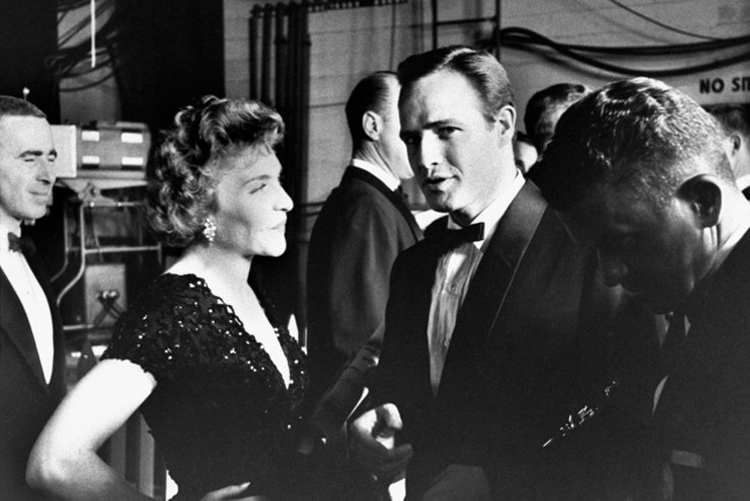 A few years later in 1964 was when the arrival of the stars walking on the red carpet became a phenomenon. Something that is still iconic today, over 50 years later. It is thought that Barbra Streisand’s outfit at the 1969 Oscars was the first time that wearing an outlandish outfit on the red carpet was seen. Her sequined see-through outfit turned many heads at that ceremony! From then on it became a tradition for at least one star to wear something unusual at a red carpet event. One of the most famous sayings heard on the red carpet is “who are you wearing”? It is thought that this term originated in the mid-90s when Joan Rivers became the first host of a TV show dedicated to the red carpet arrivals! 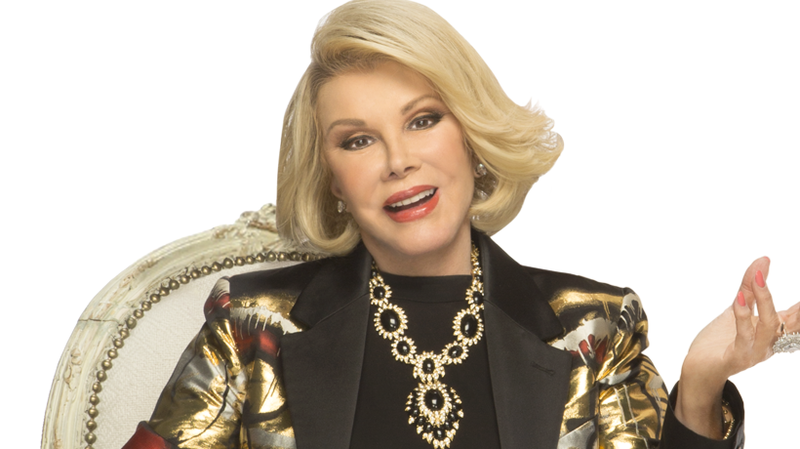 Before she said this, Joan Rivers was a was a renowned comedian who hosted a late-night show and occupied the centre square on Hollywood Squares, but after saying these four words, Rivers became a fashion icon. 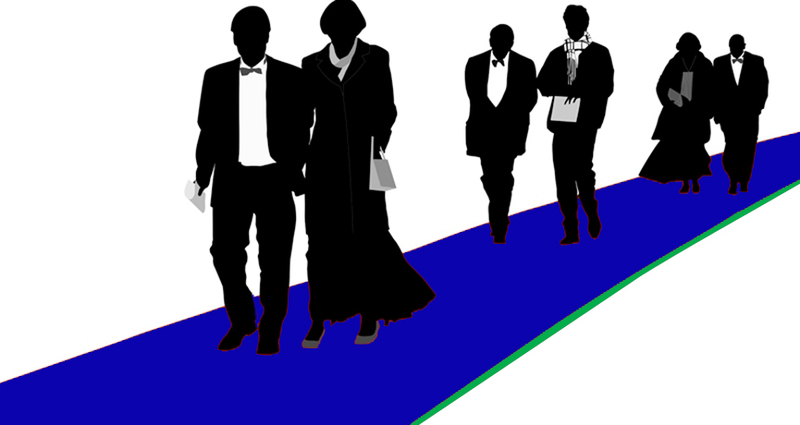 Even though the red carpet is seen as one of the most iconic parts of an award ceremony, it has been replaced at a number of different events with different coloured alternatives. While award ceremonies and premieres are known for using red carpets, there have been a couple of times when alternative colours and designs have been used. We’ve picked out 3 different examples which you can find below! In 2012, it was the Diamond Jubilee of Queen Elizabeth II. The Diamond Jubilee was a multinational celebration throughout 2012 and it marked the 60th anniversary of the accession of Queen Elizabeth II on 6 February 1952. The Bafta TV awards celebrated this by switching out the classic red carpet for that of a Union Jack! How very patriotic. The Nickelodeon Kids’ Choice Awards is an American 90-minute-long annual awards show that airs on Nickelodeon. 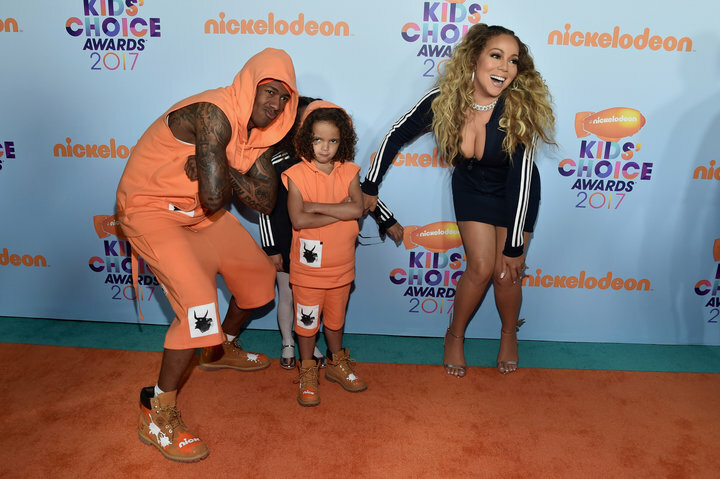 Rather than opt for the classic red carpet, this awards ceremony instead goes for a bright orange carpet to keep in style with the TV channels colour theme, orange. 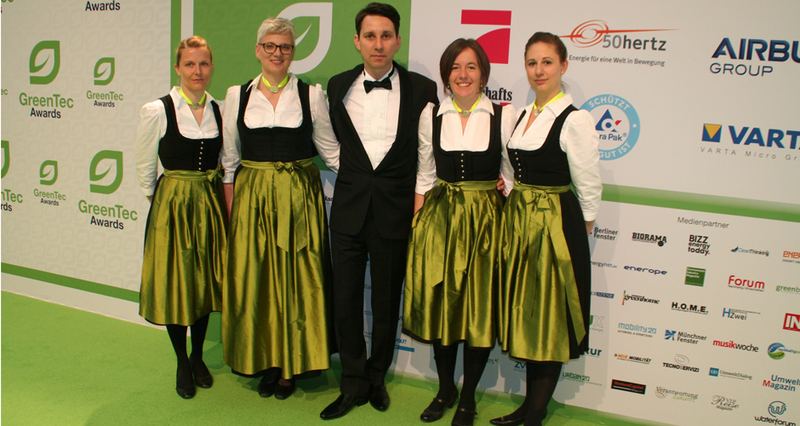 So this may not be as fancy as the glitz and glamour of Hollywood, but the German environmental awards have used a variety of red carpet alternatives with some even being made from grass (2012). Furthermore, in 2013 & 2014 respectively they used a recycled plastic carpet, with the 2015 carpet being made from recycled yarn. What Are Some Of The Most Iconic Red Carpet Moments? You didn’t think we’d write about the red carpet without including some of the most iconic moments did you? Whether you love them or hate them, you can’t deny that celebrities always bring sartorial flair to the red carpet (and a healthy dose of controversy, as per the theme of religion for the Met Gala 2018). Anyone who knows anything about fashion knows that double denim is a complete and utter no-no. 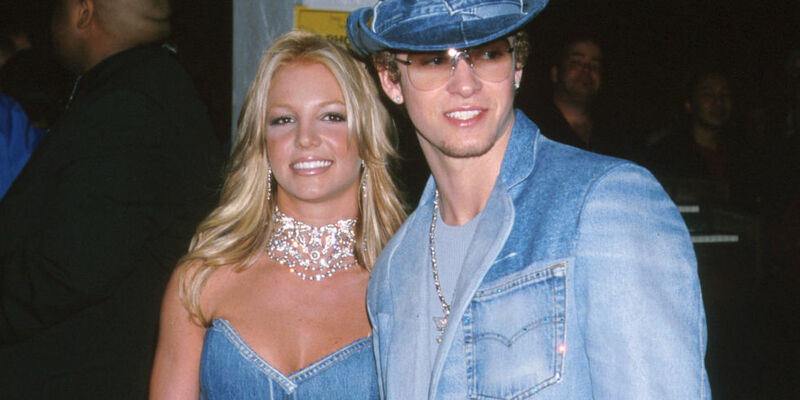 Britney and Justin decided to defy this fashion rule however and ended up with one of the most horrifically iconic moments of all red carpet history. Spears rocked a strapless patchwork denim dress, which she paired with a denim purse and a rhinestone choker. The recent Super Bowl singer Timberlake donned a denim blazer, jeans and a light-wash fedora. If you thought a normal fedora was bad enough, just check out that denim one. Eurgh. Björk. “This girl should be put into an asylum” is what Joan Rivers was quoted as saying after seeing the swan dress. The dress was seen to be the years worst fashion faux pas and was talked about in the fashion and entertainment world for weeks after the event. It was widely criticised and seen as an outrageous and outlandish dress, with Björk herself saying “it’s just a dress”. Now Lady gaga is known for her controversial outfits, but her ‘Meat Dress’ at the 2010 MTV Video Music Awards will forever be the most controversial. The dress was sewn from several layers of Argentinian beef in and was designed by Franc Fernandez. The singer later said that the dress showed the need to fight for one’s principles and not turn into just “the meat on our bones.” The dress was purchased by The Rock and Roll Hall of Fame in Cleveland where it was put on display. Falling over in public is the nightmare of many people whether famous or not, so spare a thought for poor Jennifer Lawrence. 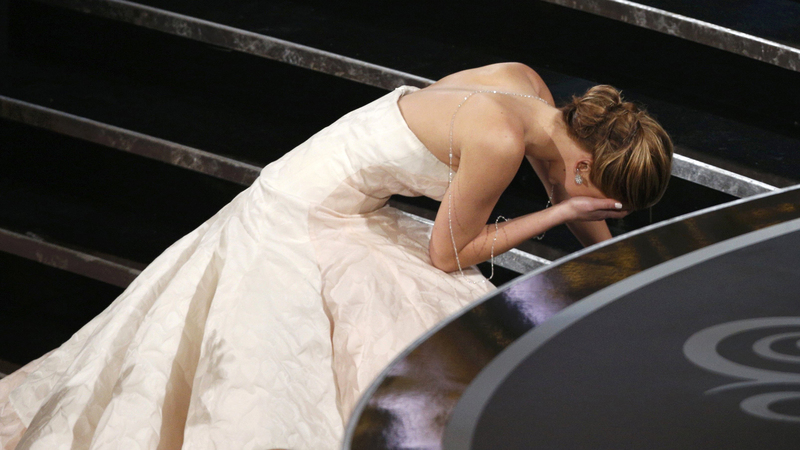 In 2013, she won the Best Actress award at the Oscars and when heading to the stage to collect it, she stood on her dress and fell. After Kim stepped out onto the red carpet, memes spread across the internet like wildfire! The best-featured a comparison of her and Mrs. Doubtfire, and a picture of her head photoshopped onto a couch! If you didn’t already know, a meme is a funny image, video, piece of text, etc. Moreover, it is copied and spread rapidly by Internet users. Want Your Own Home To Look Like An A-Listers Red Carpet Event? 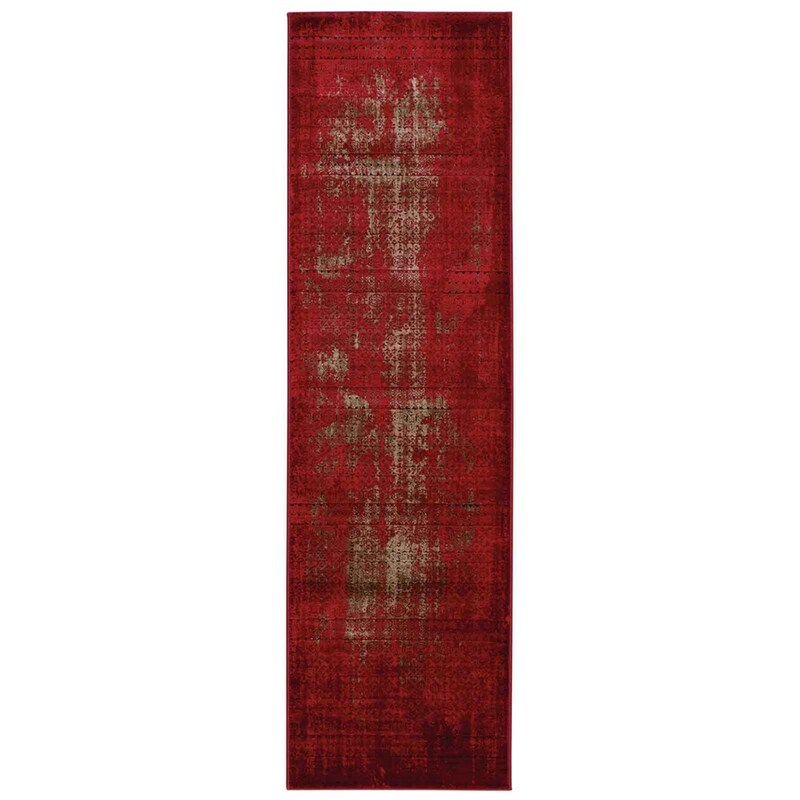 (Left) Elsa Shaggy Hallway Runners are power loomed in Egypt by Oriental Weavers with a 100% Polypropylene pile. 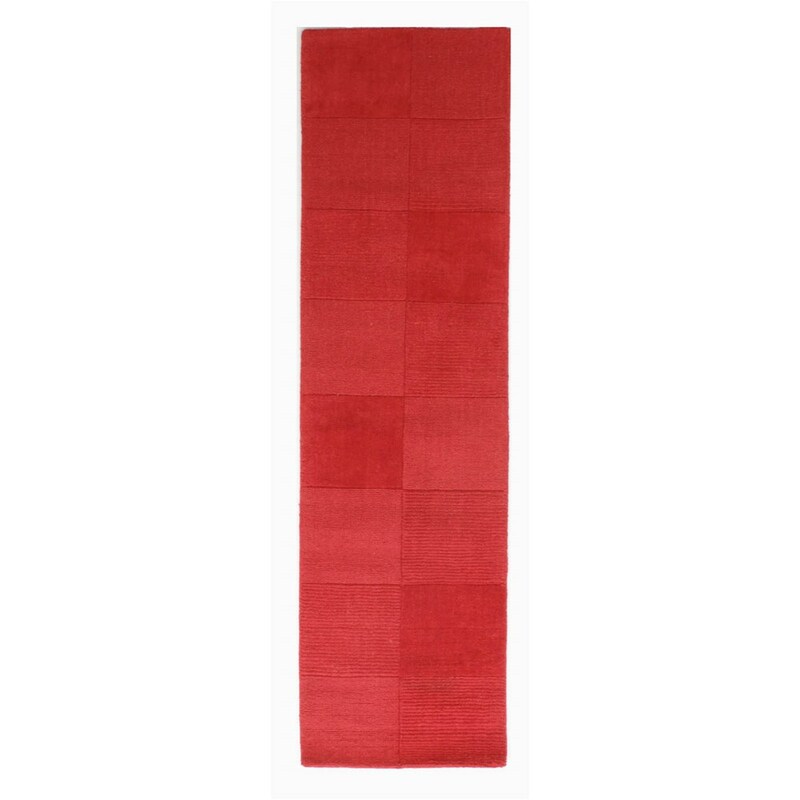 This soft red coloured shaggy rug benefits from being stain resistant, colourfast, water repellent and moth proof. A practical choice for your home! 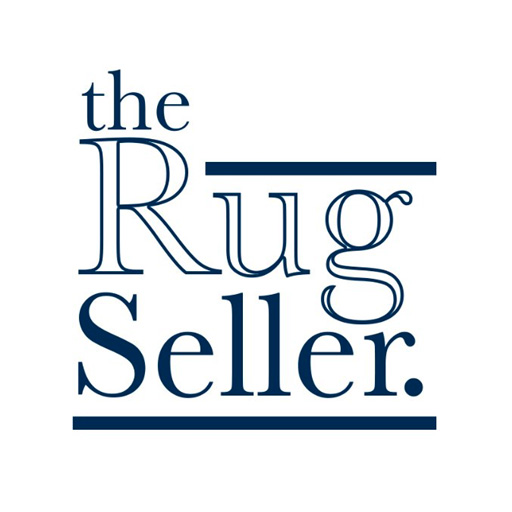 This rug comes in 5 sizes with prices starting at £39. (Right) Looking for an edgier more contemporary version of a red carpet? The Karma hallway runners is your rug! The rugs are power loomed using a 100% Heatset polypropylene pile and feature antique-inspired design effects. This sophisticated traditional collection by Nourison features an intriguing array of radiant tribal patterns. Also, the runner comes in 5 sizes with prices starting at £109. (Left) Wool Squares hallway runners feature a contemporary design which is red in colour to suit your decor. Power loomed with a 100% wool pile which is soft to the touch and simple to look at! Each rug has been carved to enhance the square design for extra dimension. The runner comes in 5 sizes with prices starting at £54. (Right) The Grande Vista Hallway Runners in Red are handmade with a luxurious 100% Polyester pile. With the rugs soft and silky material and it’s beautiful lustre that will look elegant in all room settings. The runner comes in 5 sizes with prices starting at £39. Now that you’ve read that, you can brag about your factual knowledge of the red carpet. Also, you can do it every time there’s an award show on TV! Was there anything you found surprising? Did we miss out your favourite iconic red carpet moment? Let us know in the comments below! Ever wondered where the red carpet tradition came from? 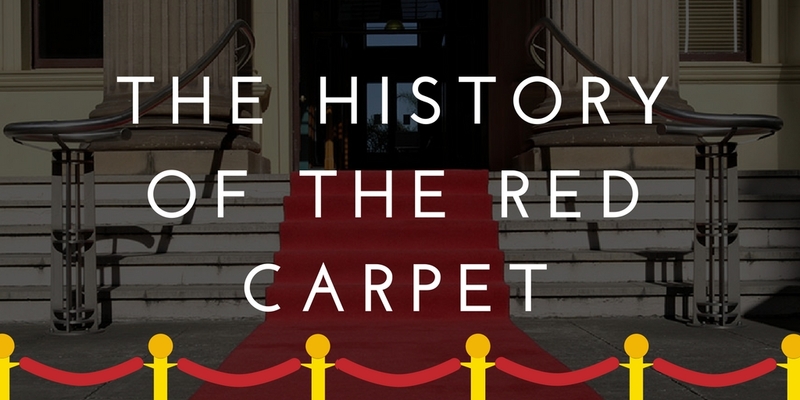 We've done our research and found the interesting history behind the world famous "red carpet"!